The last few weeks have been very inventful and fulfilling for the Hawks! We attended the CloudFest 2019 in Europa Park, Germany and The Hosting Talk Global 2019 in Istanbul, Turkey. We are now back from these amazing experiences and have a lot to share! We are, as always, glad and thankful to have been able to be a part of these exceptional summits! We established new partnerships, discussed possible projects, and most importantly - presented Billia and its newest updates. We witnessed some of the greatest minds in innovation, technology and business, gathered all in one place and it was inspiring! 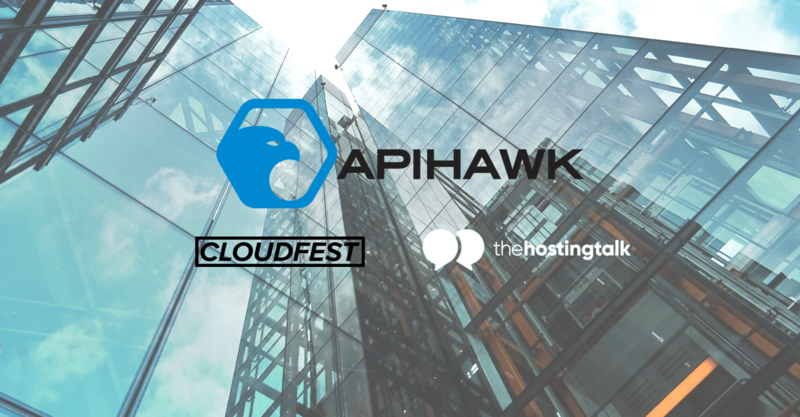 With more than 2500 companies attending from 80 countries, CloudFest 2019 was again a huge success! Our schedule was already full as soon as we arrived at Europa Park, Germany. 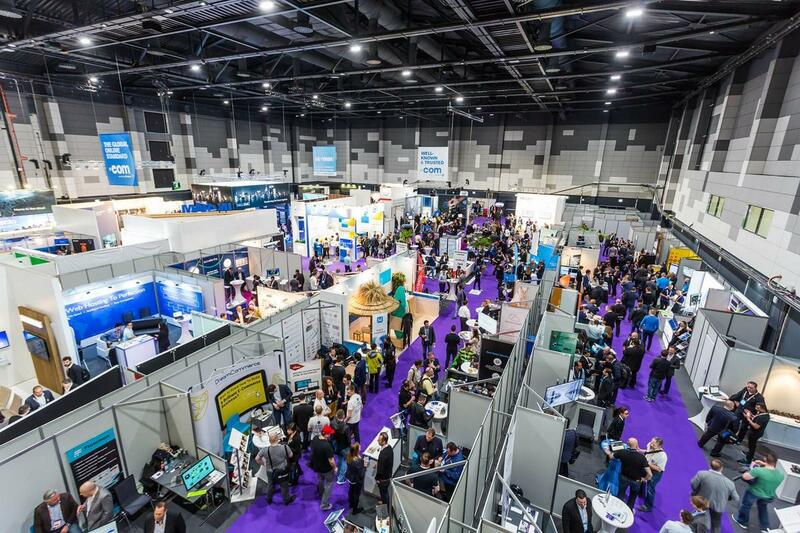 We met with numerous industry leaders and discussed opportunities and new innovative solutions that would change the IT and software world forever. CloudFest 2019 gave us the opportunity to get insights on the newest products and practices, to get to know many colleagues from the IT industry, present our own ideas, establish new partnerships, and after all the work for the day had been done - to relax and have a great time! As always, at ApiHawk, we aim at understanding what the core difficulties and main challenges in the IT sector are, especially for hosters and telecom companies. We then develop new solutions to help the industry work better, smarter and more successfully. The interest we faced towards our most prized billing software was enormous. Considering how big and well-developed the European IT market is, and the positive reviews and feedback which Billia received, we are now more than ever determined to lead the way in flexible solutions for an even more successful business management. Billia is successfully integrated in various IT businesses including the largest Bulgarian Cloud vendor, a UK hosting provider, and more. Image above is from CloudFest website. This year we also attended The Hosting Talk Global 2019 in Istanbul, Turkey. Thanks to our successful and innovative work, we even earned the position of a Silver Partner. The Hosting Talk Global usually gathers hosting and IT companies mainly from the territory of Turkey and we were honored to be so well accepted and welcomed! We met with many local hosters and expanded our brand awareness to our southern neighbor. We introduced our innovative cloud billing and automation software and received enormous interest and a lot of questions. Demonstrating how Billia operates, in practical examples through a specially designed demo version, answered most inquiries and lead to further discussions on how it can be used and what its long-term benefits are. In our turn, we were eager to learn what kind of problems our neighbouring hosters faced in their day-to-day work, and what kind of solutions and systems they are using to manage their business. The rest of the summit was spent in exchanging knowledge and ideas, discussing possible collaboration projects, problem-solving, and, of course, experiencing night-time Istanbul. We are proud to see the positive feedback and impression left by our successful billing software! Now we are ready to continue providing this wonderful solution to hosting and telecom business that aim at expanding, better management and even more success. To see a demo of our Billia Cloud Billing and Automation engine and to become our partner, simply contact us. We can’t wait to start working with you!